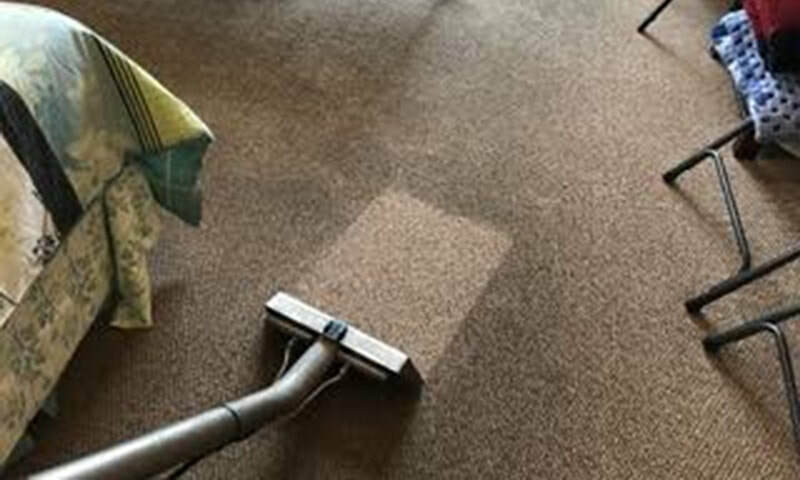 ​Most carpet cleaning companies are not equipped to clean your carpets properly. QuikDry have invested in equipment that costs in excess of $100K. We get your carpets cleaner and dryer faster than any competing companies. Mike and Nick, our owners, personally perform all of our services and have successfully completed over 50,000 jobs. There is no other carpet cleaning company that clean carpets the way we do for a comparable rate — and we're confident you'll feel the same.